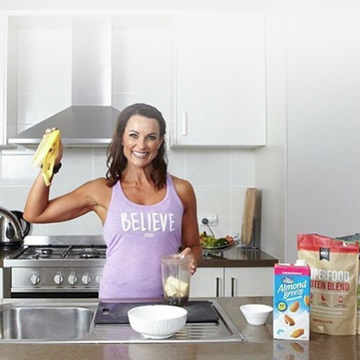 Shake it: Simply mix 30g (2 regular tablespoons) with your choice of milk or water and shake and drink. 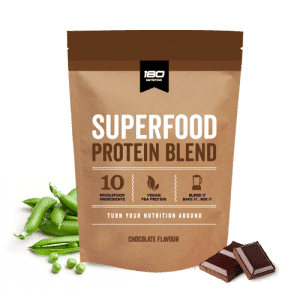 Blend it: Add 30g (2 regular tablespoons) plus your favourite fruit or veggies and blend to make a super-nutritious smoothie. Bake it: Add a serve when baking to create amazing superfood snacks, we’ve got hundreds of recipes online to show you how. How may serves per bag? 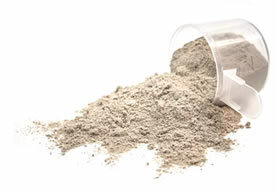 How much protein is there per serve? 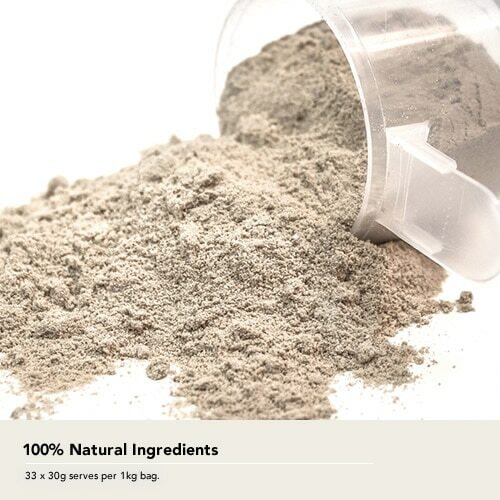 A single serve of 180 Grass-Fed Whey Protein Isolate provides 27g protein. 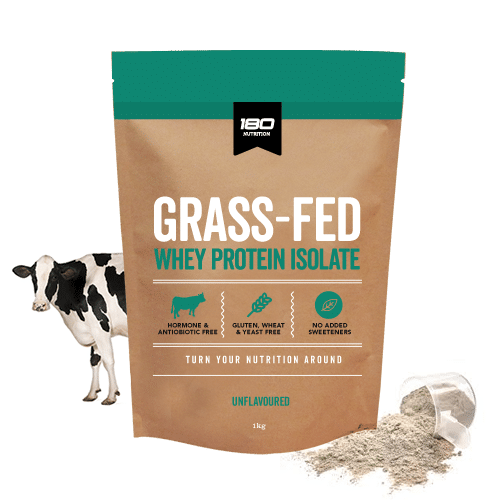 Our Grass-Fed Whey Protein Isolate (WPI) is derived from pasture raised, hormone free New Zealand cows giving you a clean and pure, high quality protein. 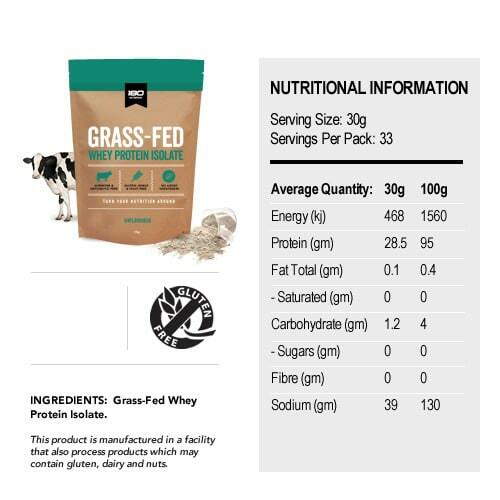 We use grass-fed whey protein isolate with no milk solids, meaning the protein is isolated from the rest of the dairy. While there are traces of lactose in the blend, many people who are lactose intolerant are happily using this product. 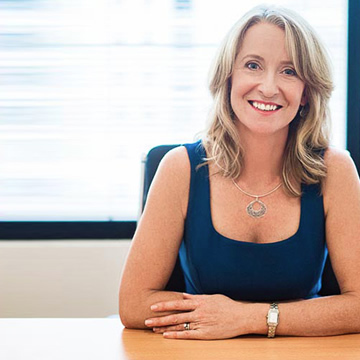 Is it OK to take during pregnancy? The answer is yes. 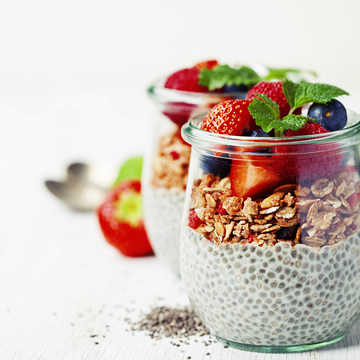 The extra protein, essential fatty acids, and minerals will be of benefit to you whilst pregnant. Our Grass-Fed WPI has 2 years shelf life if stored in a cool dry place. 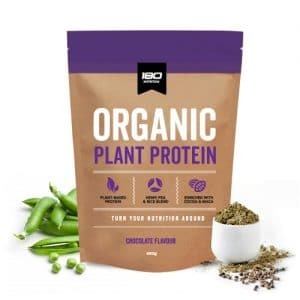 We realised that many protein products on the market today contain low quality ingredients and hidden chemicals. Our Grass-Fed Whey Protein Isolate is derived from pasture raised, hormone free cows giving you a clean and pure, high quality protein. 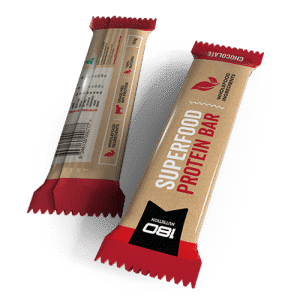 Really happy with your products, I have even picked up some of the monkey bites and given them to the kids at our Martial Arts academy and they loved them. Pure unflavoured goodness.. no added nasties.. and actually tastes great too!! 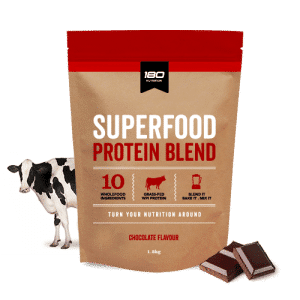 My wife and I are personal trainer/body builders, we have been searching for a natural protein with no additives for a while now, we gave 180 a try and were happy to say it hit the right spot. 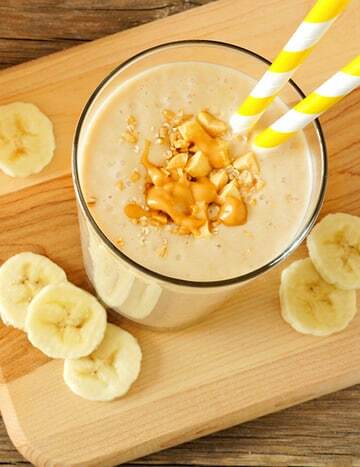 Nice and creamy without the crazy sweeteners.